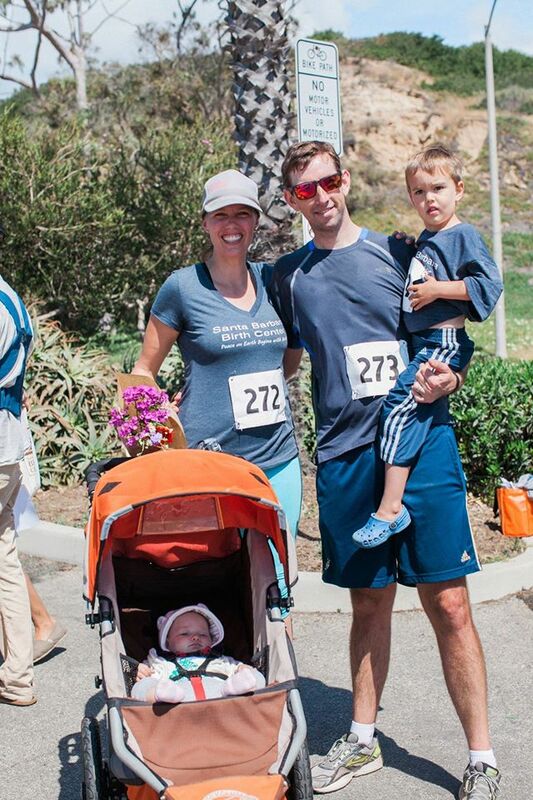 Come run, (walk, toddle, crawl, or waddle) with the Santa Barbara Birth Center for our annual 5k! This family friendly walk/run is in celebration of Mother’s Day and all of you awesome mamas out there! 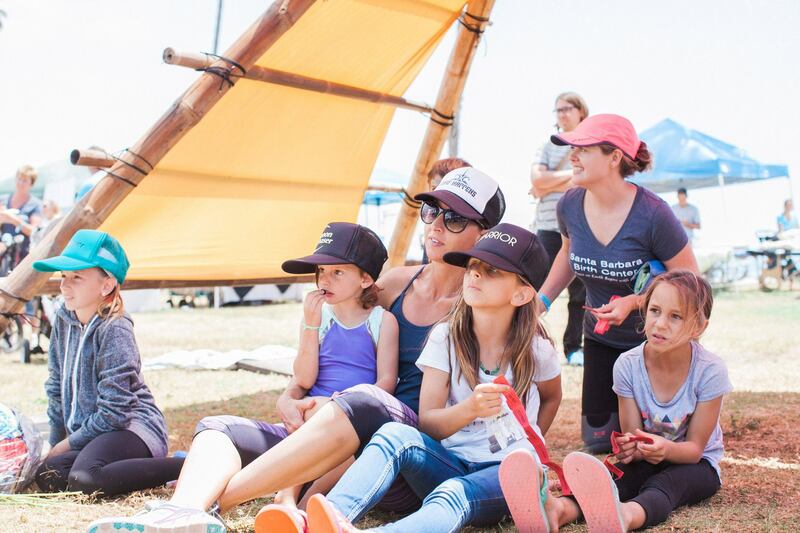 Post-race food and beverages will be available alongside family activities such as face painting, Mother’s Day gift making, yoga, massage, and more! Register before April 15 to guarantee that you get your tee-shirt! 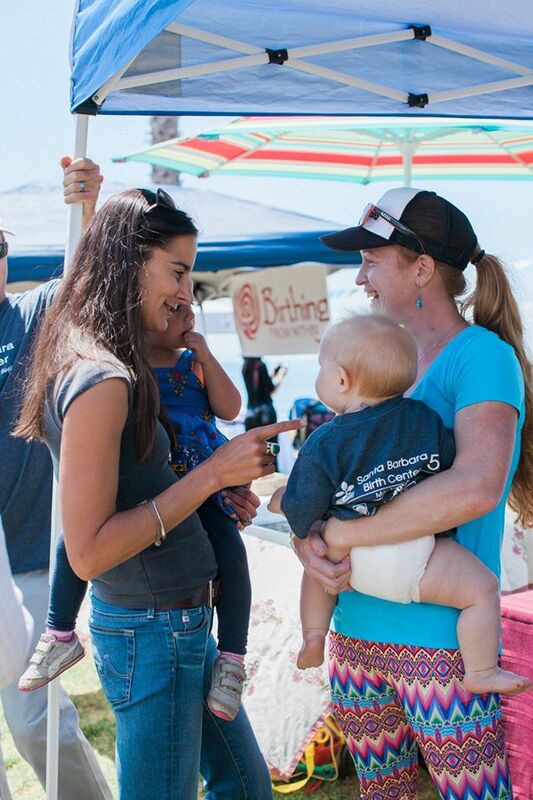 The SB Birth Center is a special resource in our community. 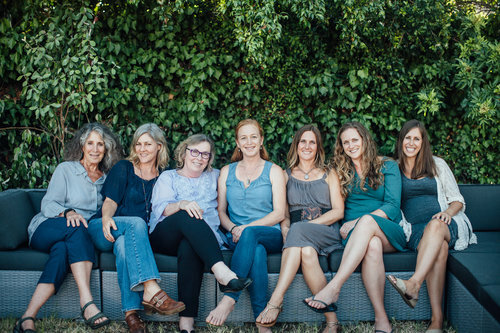 The center is the only freestanding Birth Center (501c3 nonprofit) in SB County and without it the options of natural and low intervention childbirth in this region are very limited. Because of the generosity and commitment from our community, we have been able to give subsidies for low income, underinsured women: 25% of our clients have received subsidies, from over $60,000 in donations from the community and our annual 5k fundraiser! 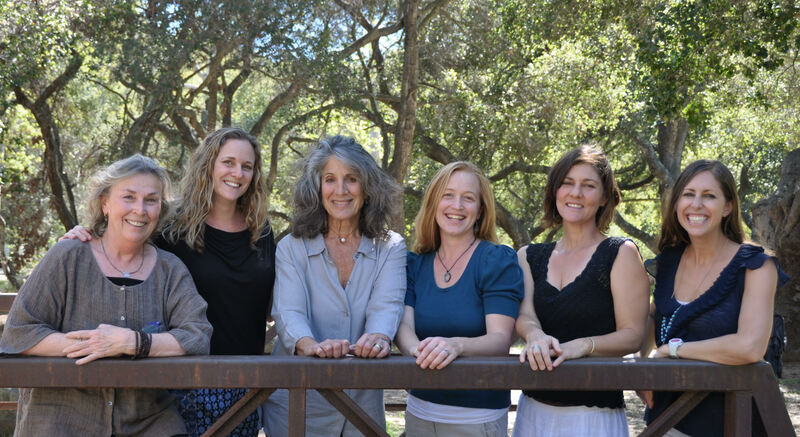 The Santa Barbara Birth Center would not be successful without the help of our generous donors and volunteers. Ways To Participate: Team Leaders: Team leaders can help make our SBBC event successful. The first thing to do is recruit friends, family and anyone you want to run, walk, waddle with to be team members. Then just set fundraising goals (we can help you!) and on the day of the event, lead your team through a fun run/walk day! Participants: If you do not want to lead your own team, you can join an existing team, join as an individual or volunteer at the event. However you choose to become involved, we’d love to see you there! 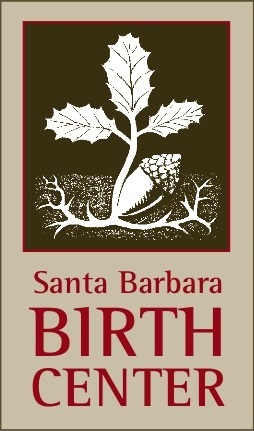 To start kick off your Team or Individual fundraising page, click here (https://www.crowdrise.com/o/en/campaign/4th-annual-santa-barbara-birth-center-5k) and select the JOIN button at the top. Email us at sbbc5k.sponsor@gmail.com for any assistance in setting up your fundraising page, information about joining a team or volunteering. Start is in Shoreline Park near the corner of La Marina Dr and Shoreline Dr. Course heads uphil on Shoreline Drive up past La Mesa Park before making a quick turn on Elise way. After a short stretch on Elise way the race turns back around, heads back to Shoreline Dr and back down Shorline Dr. The finish is about 1/4 of a mile past the start down the hill at Leadbetter Beach where the Wellness Fair will be hosted. Bring your families and friends and reach out to sbbc5k.sponsor@gmail.com if you or someone you know wants to sponsor the event!